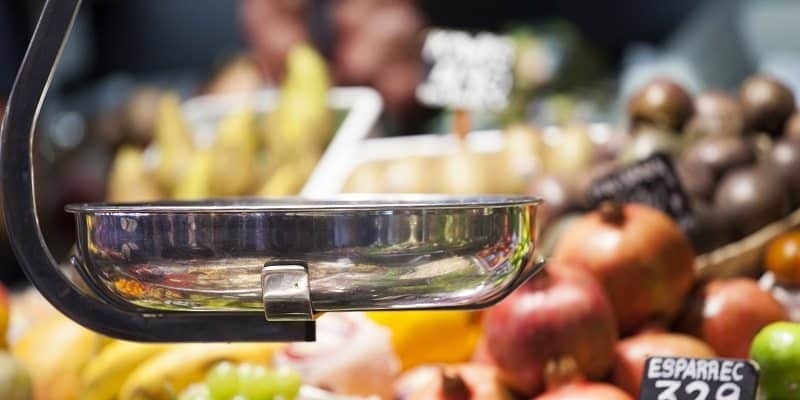 A class action lawsuit was filed on behalf of the New York customers of Duane Reade that purchased packaged, weighed, food products, including sandwiches, salads, wraps and yogurt. The law firms Napoli Law PLLC and Imbesi Law P.C., have filed a class action complaint on behalf of Duane Reade customers that purchased mispriced, pre-packaged food. The complaint alleges various causes of actions including violation of New York State law. The complaint set forth an example of Duane Reade’s scheme, citing the purchase price and weight of its Gluten-Free Turkey Mustard Sandwich. The weight listed on the package of the sandwich is 6.5 ounces. The weight listed on the price tag, located on the refrigerated case that stores the sandwich, is 9 ounces. The price tag also indicates the sandwich costs $6.99 or 77.7 cents per ounce. The receipt indicates the Plaintiff was charged $6.99, overpaying $1.94 (27.8%). Customers that purchase the Gluten-Free Turkey Mustard Sandwich are paying for 9 ounces but are receiving only 6.5 ounces. Plaintiffs’ attorney Marie Napoli told Law360 that big chains such as Duane Reade seem to forget that the customer comes first. Instead, rampant overcharging and cheating of customers seems to have become the norm,” she said. “We are hoping this lawsuit puts the honesty back into a trip to the store. These chains claim to be the best value for the customer, when it appears that they have the capability of being an even better value, and most importantly, being open honest and fair with their pricing. The complaint was filed against Walgreen Co. (NASDAQ:WAG) which purchased Duane Reade and its 258 retail stores, in 2010. The lawsuit seeks damages to compensate customers for the excess money they paid Duane Reade as a result of being overcharged. Duane Reade customers can obtain information about the class action lawsuit here.